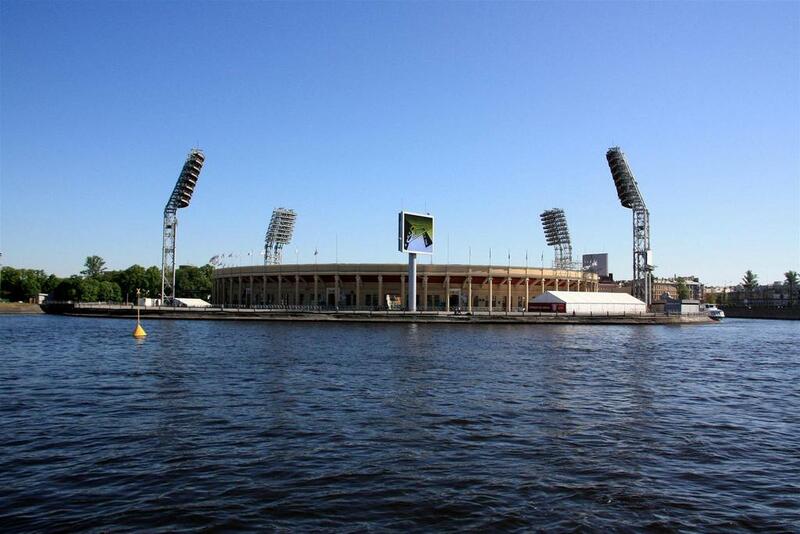 Petrovsky Stadion is a Benue located on the Petrovsky Ostrov, one of Sankt Petersburg’s islands. 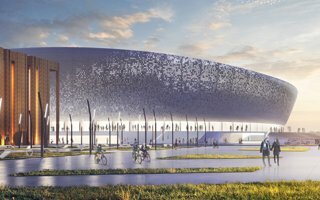 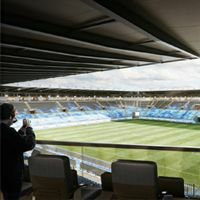 It is the centerpiece of a larger sporting complex that includes also a smaller stadium and indoor hall. 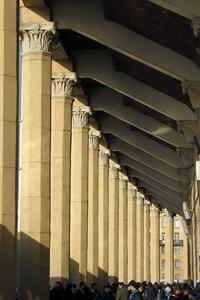 Construction started in 1924 and was finished the following year. 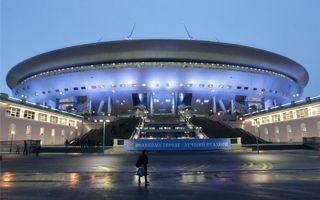 From the start until 1992 the ground bared Lenin’s name, though in reality there were two different stadiums located here during that time. 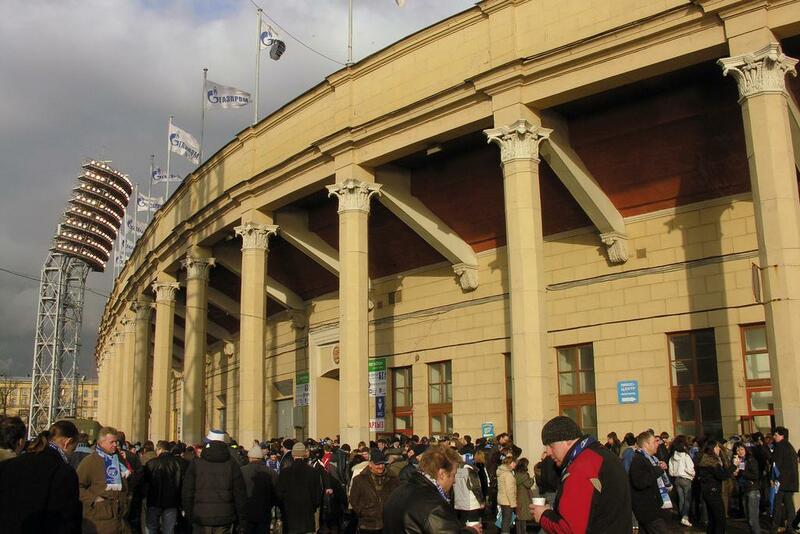 Original stands from 1925 were renovated first in 1933, when new wooden sections were added to increase capacity from 10,000 to 25,000. A USSR game was played to commemorate this event. 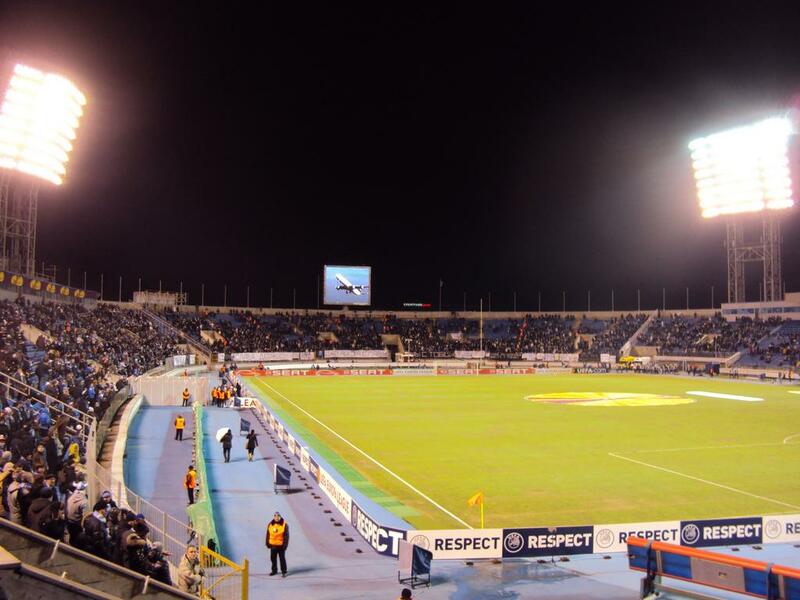 Then came WWII and almost complete destruction of the venue. 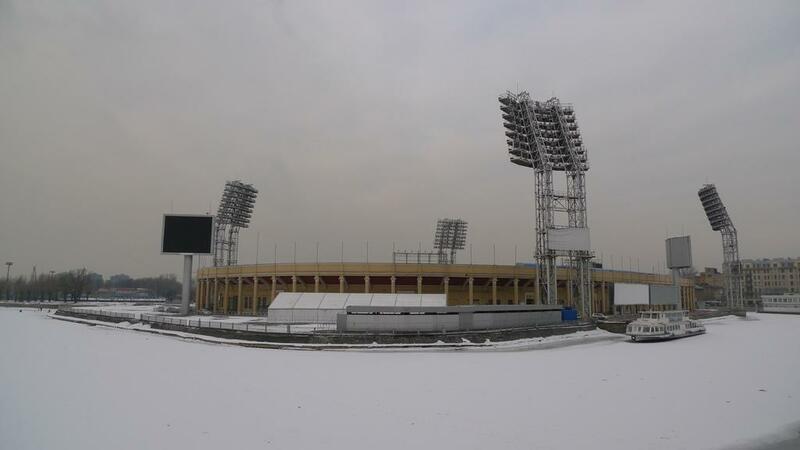 Reconstruction started in 1957 and ended in 1961, when new seating bowl was ready. This time for 33,000 people and made of reinforced concrete, with numerous neoclassical ornaments. 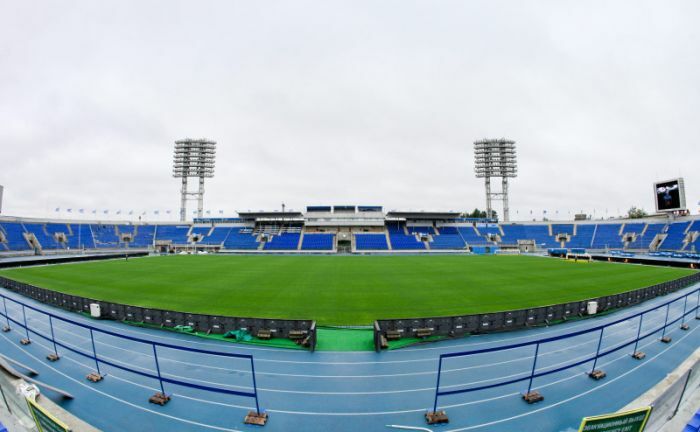 In 1995 it received seats which cut capacity by 30%. 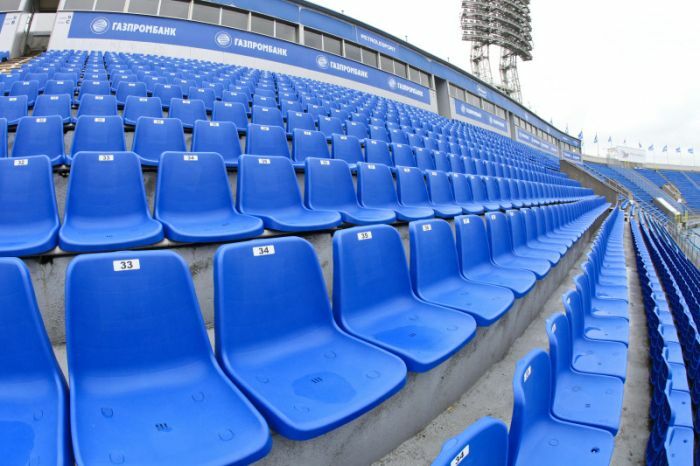 The red-orange-yellow seating was further replaced by solid blue seats in 2009. 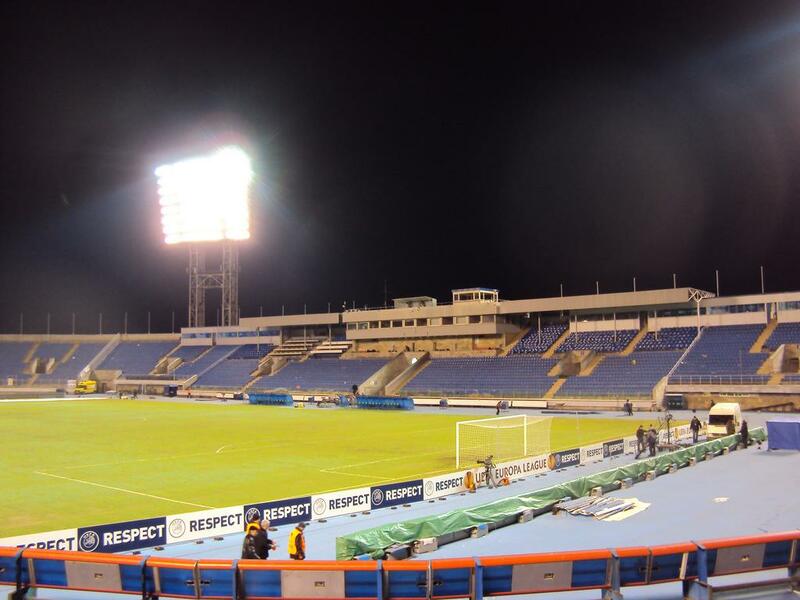 Apart from one fixture of the USSR national team, Russia’s eleven also played one game here – in 1997, against Yugoslavia. 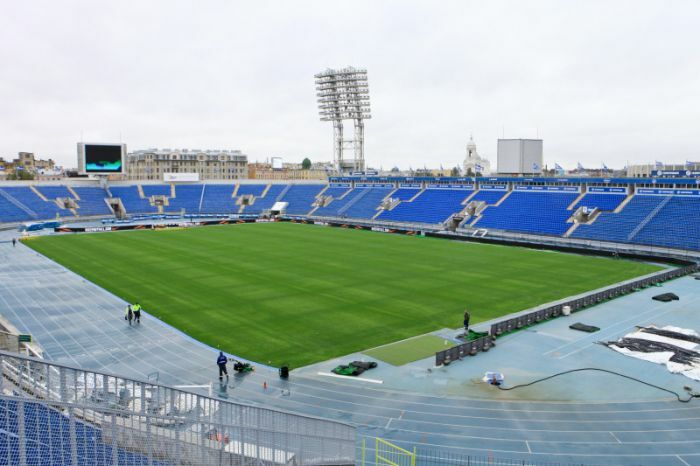 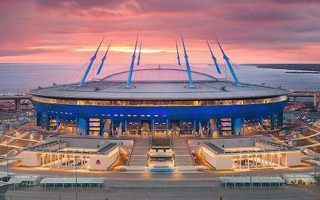 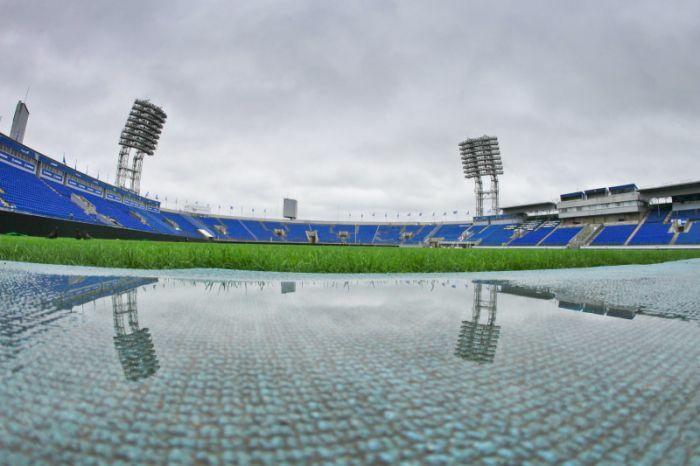 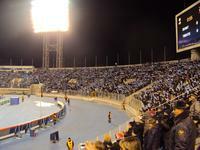 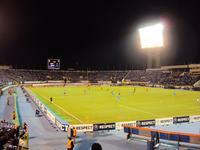 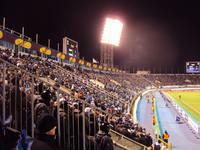 The major tenant has been Zenit, though in the past also Dynamo St. Petersburg were playing here. 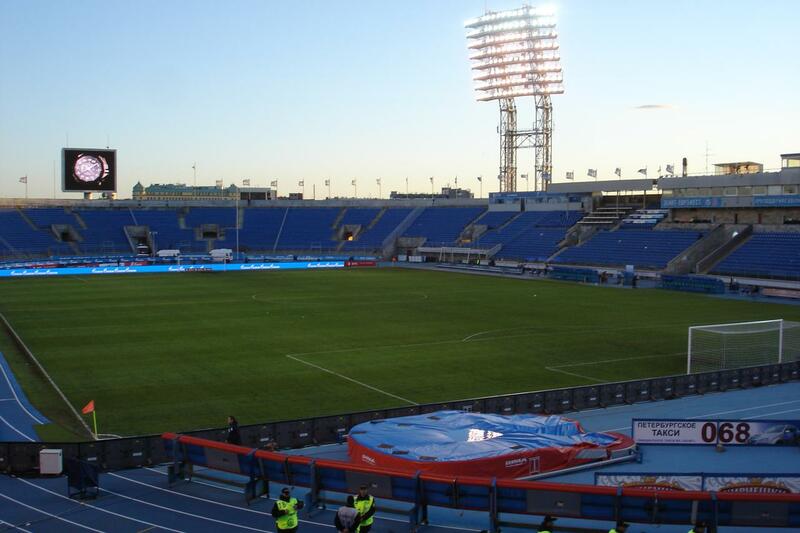 both league and international matches of Zenit are located here. 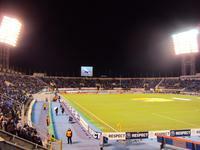 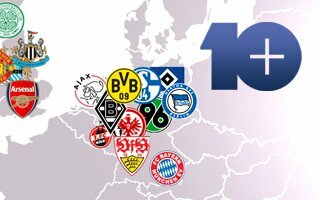 In 1996 the ground was host to a very unique tie, as that year two teams finished the league in 1st place. 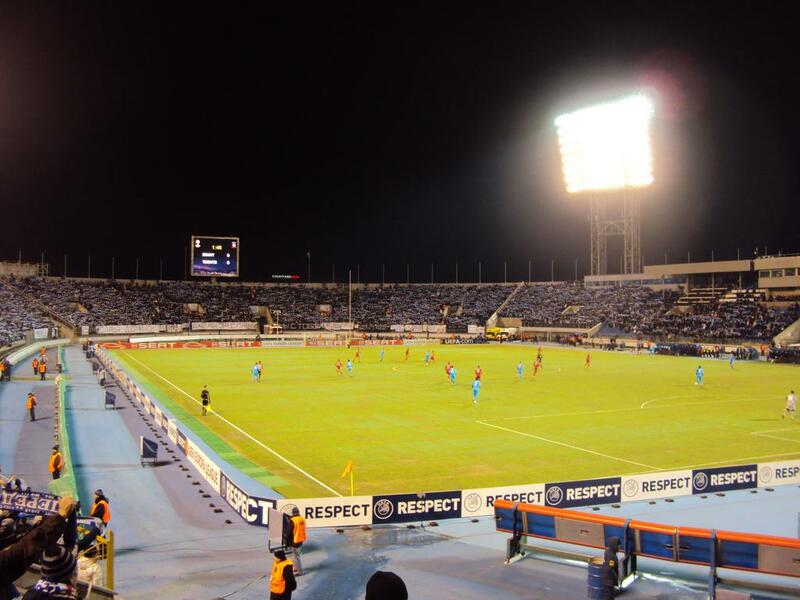 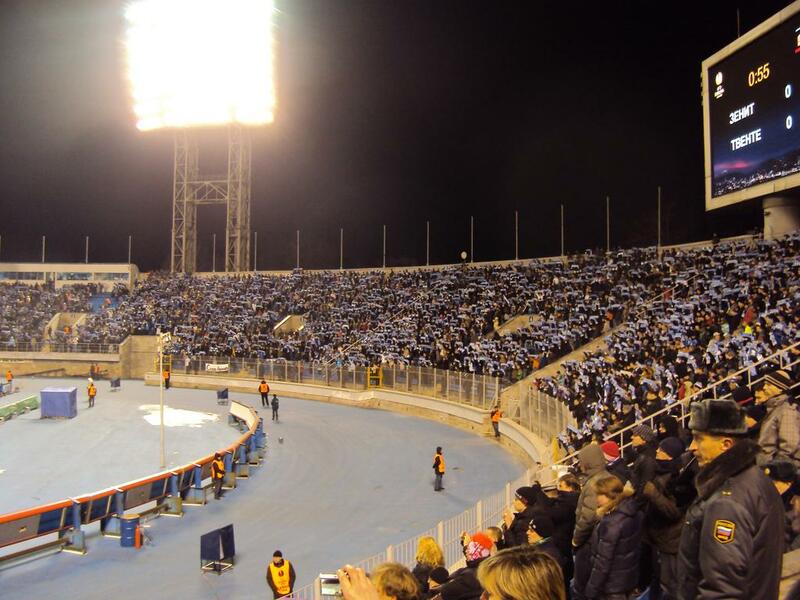 So Petrovsky was chosen as a neutral venue and gave win to Spartak Moscow, leaving Alania Vladikavkaz without a goal.